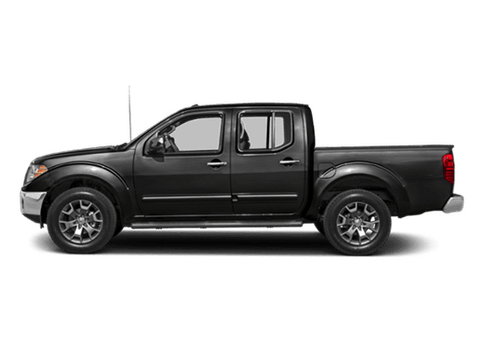 Compact SUVs are great for families who need plenty of interior space but don't want to spend a fortune on fueling costs. 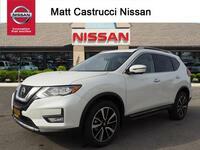 One of our favorite compact SUVs currently on the market is the 2018 Nissan Rogue, which recently arrived here in Dayton. 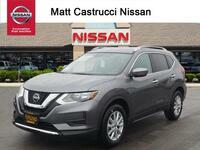 The 2018 Rogue gets high marks for cargo space and seating comfort, but what other features and specifications set the 2018 Rogue apart from quality competitors? 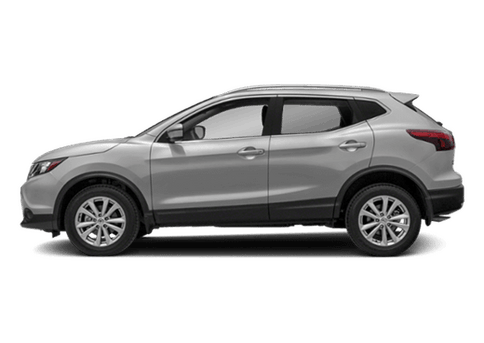 The 2018 Rogue's three trim levels all come equipped with a 2.5-liter inline-4 engine that produces a perfect blend of power and fuel-efficiency. 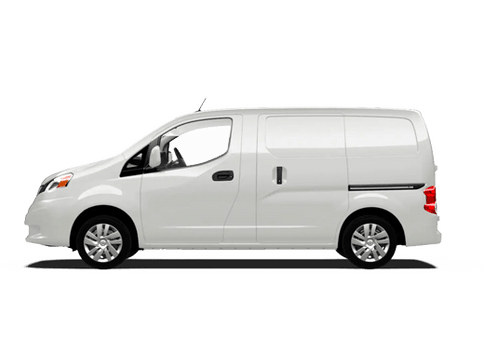 Generating 170 horsepower and offering a fuel economy rating of 26/33/29* mpg city/highway/combined for front-wheel drive models. 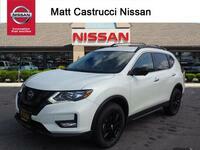 Interested in learning more about the 2018 Nissan Rogue? Keep reading and we'll fill you in on everything you need to know! 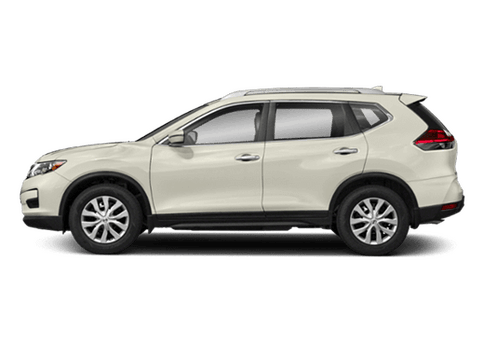 The Nissan Rogue underwent a minor exterior redesign for the 2018 model year, now offering wider rear doors for easier access to the second row of seating. 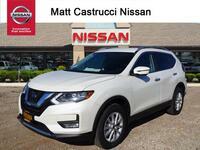 Additionally, the 2018 Rogue's front grille was redesigned, and headlights are now equipped with LED Daytime Running Lights. 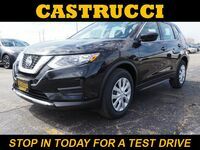 The 2018 Nissan Rogue's interior is well-equipped, with all trims coming standard with features like a 5-inch center meter color display, auxiliary input, USB connection port, Rearview Monitor, Bluetooth® streaming, and the Hands-free Text Messaging Assistant. 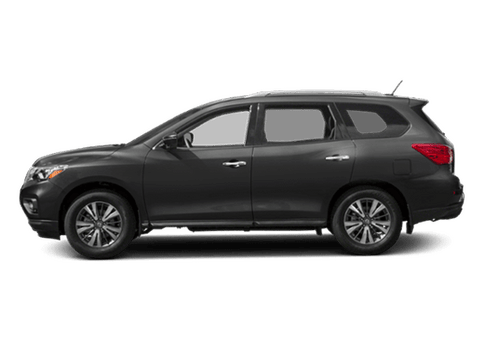 If protecting your family while on the road is your top priority, the 2018 Rogue has you covered. 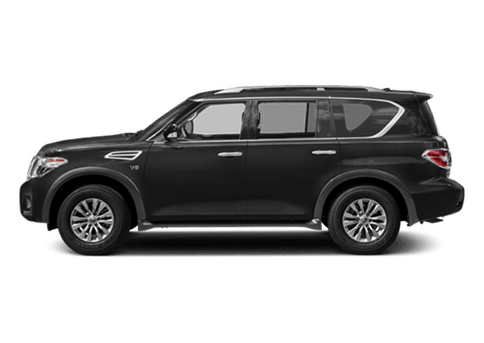 The SUV comes available with plenty of high-tech safety features designed to protect passengers, such as Lane Departure Warning, Intelligent Lane Intervention, Pedestrian Detection, and more! 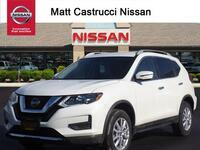 Car shoppers looking for more information about the 2018 Nissan Rogue are encouraged to contact a member of our team here at Matt Castrucci Nissan or stop right in and speak to us in-person at 3013 Mall Park Drive. 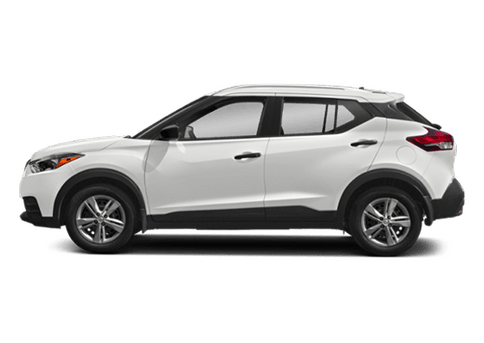 Drivers ready to get behind the wheel of the 2018 Rogue for a spin around the block are invited to schedule a test drive online, obligation-free! *Fuel economy based on targeted 2018 EPA fuel economy estimates for 2018 Rogue. EPA data not available at time of publication. 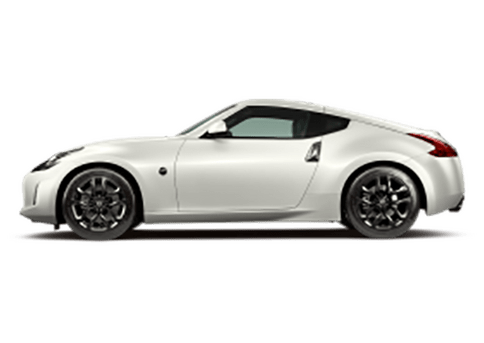 Targeted 2018 fuel economy 26 mpg city or 33 mpg highway or 29 mpg combined (FWD) or 25 mpg city or 32 mpg highway or 27 mpg combined (AWD) estimate based on Nissan internal testing results, subject to EPA confirmation. Actual mileage may vary with driving conditions – use for comparison only.